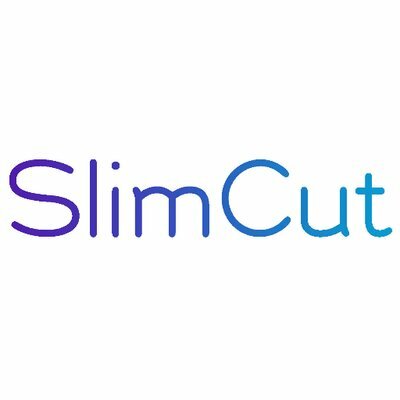 Incorporated in 2011 by Thomas Davy and Damien Véran, SlimCut is an outstream publisher platform focused on premium publishers in Canada and France. The company has presence in Toronto, Paris and New York City. Telaria, Inc. (NYSE:TLRA), previously known as Tremor Video, is a complete software platform managing premium video advertising.. This early-stage acquisition enhances Telaria’s complete Video Management Platform with a customized outstream product for premium publishers, and establishes a strong publisher presence in Canada and France, giving the company a launching pad for Telaria solutions in new markets.